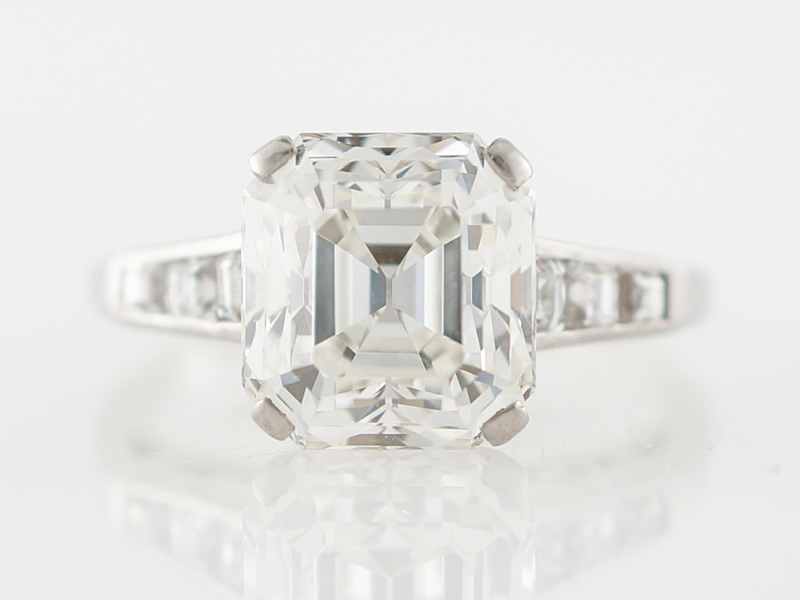 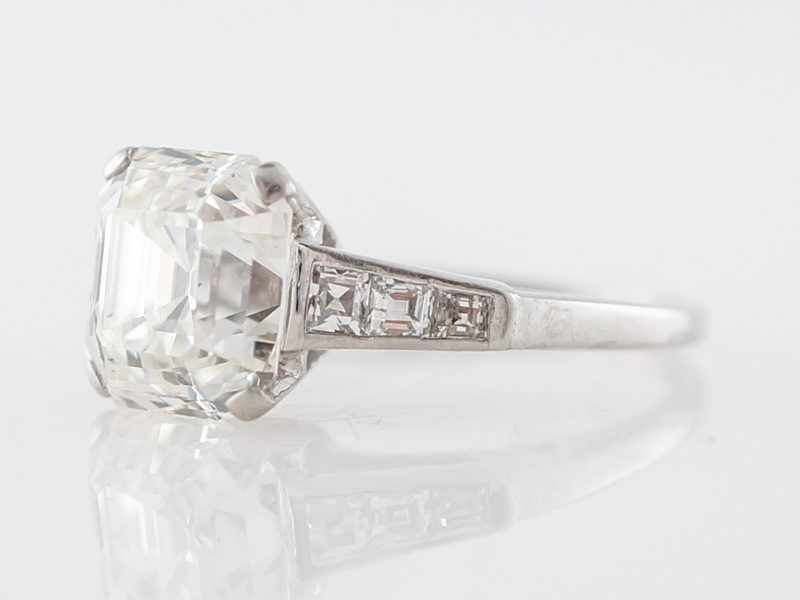 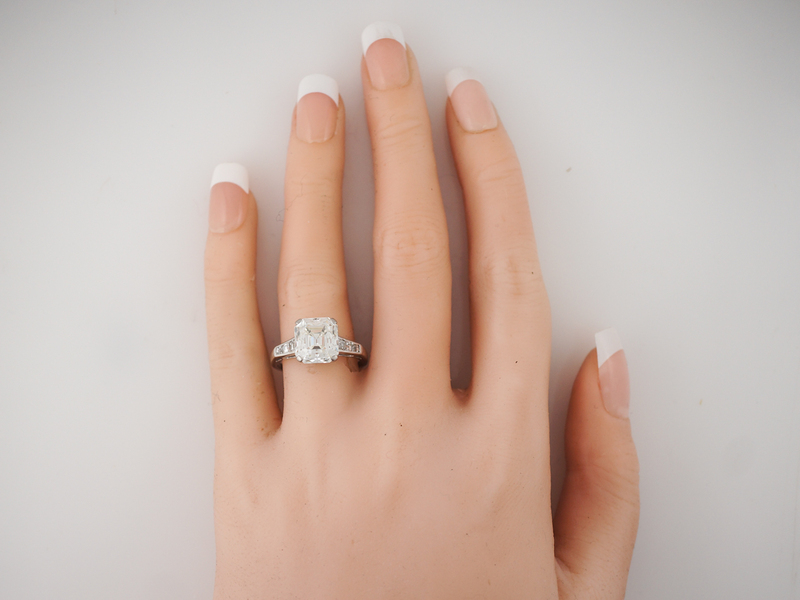 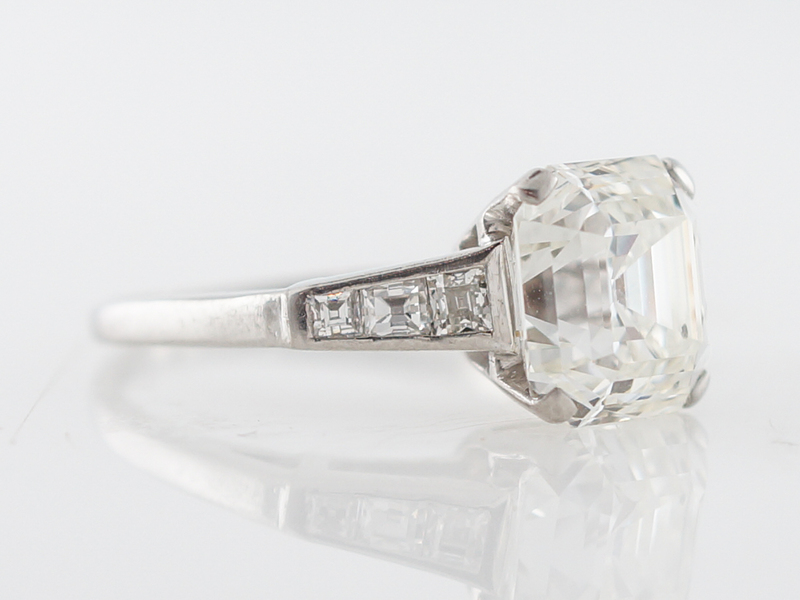 This incredible engagement ring features a stunning 4.56 carat GIA certified asscher cut diamond. 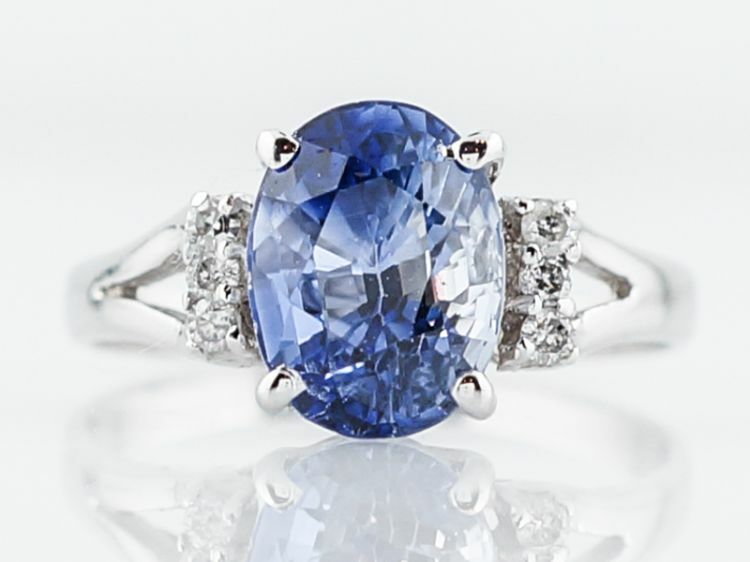 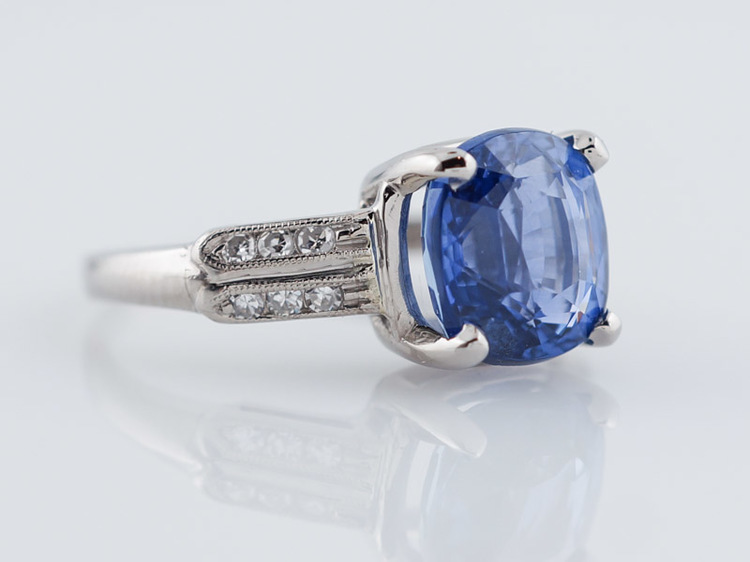 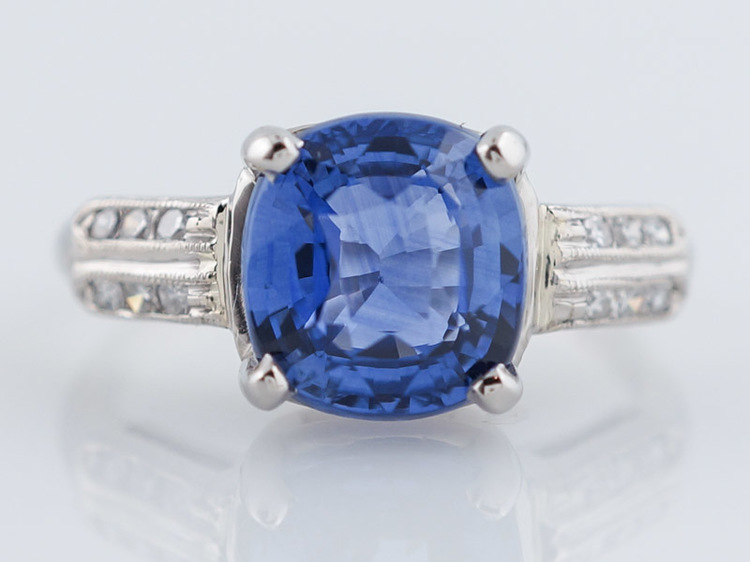 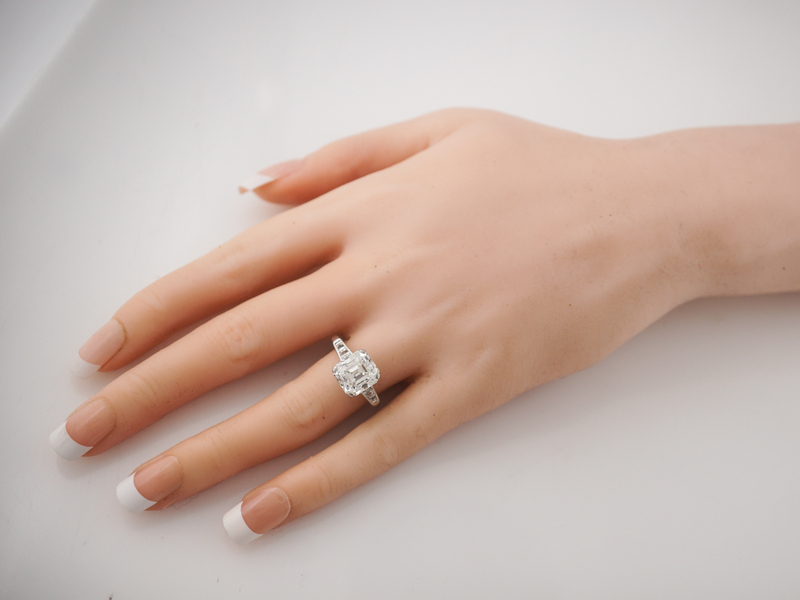 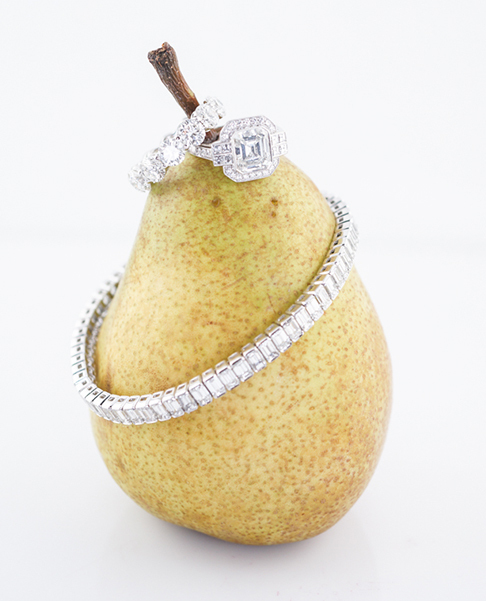 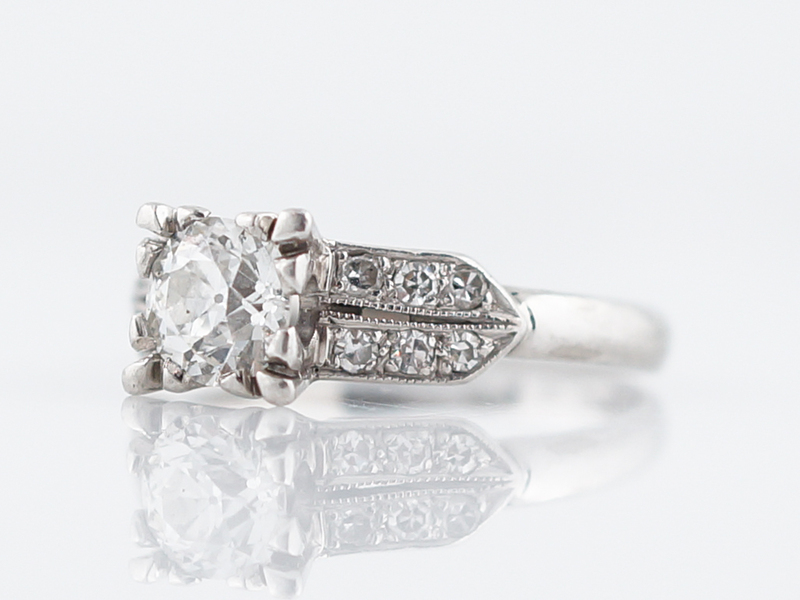 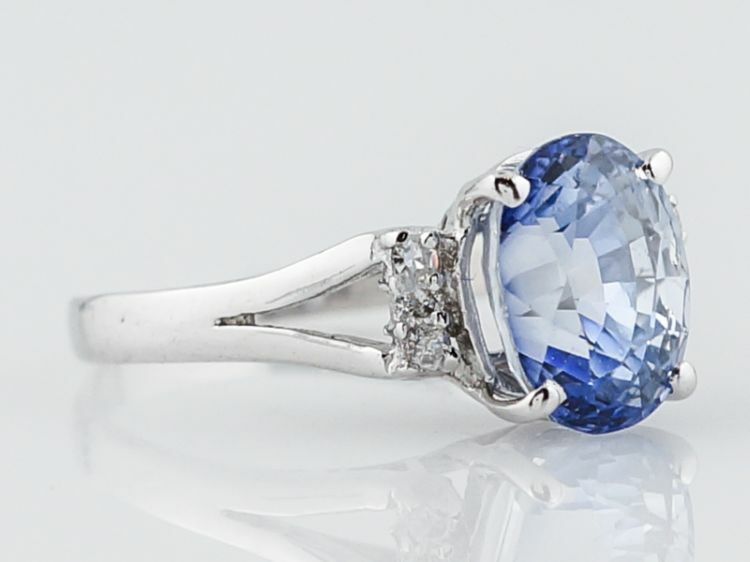 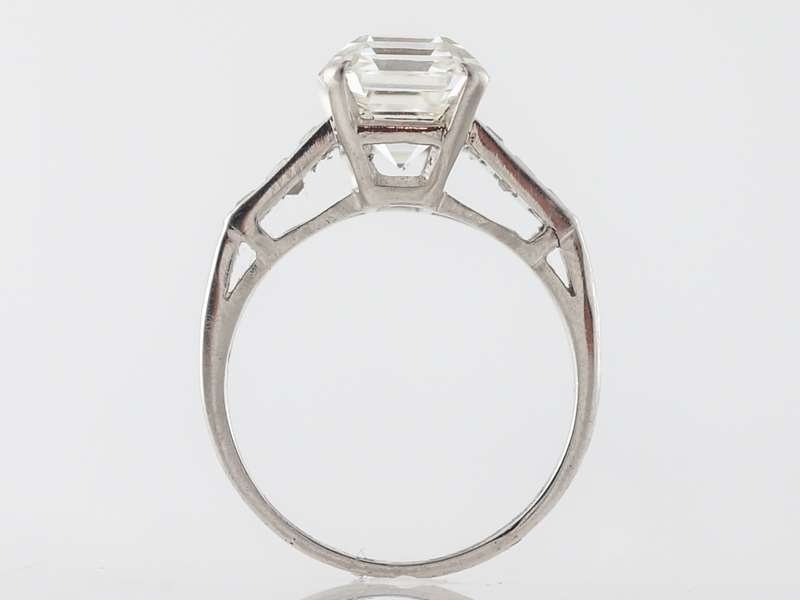 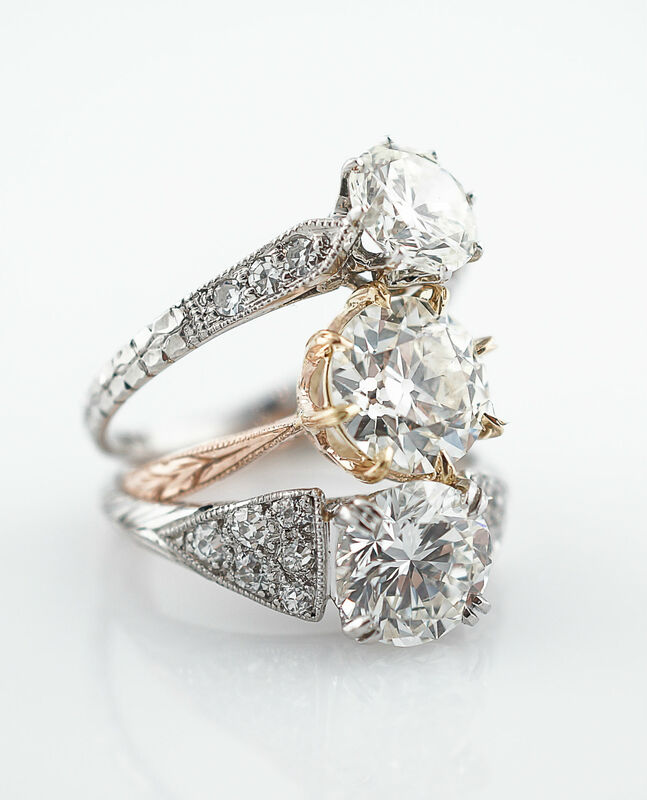 The center diamond is prong set in a basket that allows light in from all angles and showcases the entire stone. 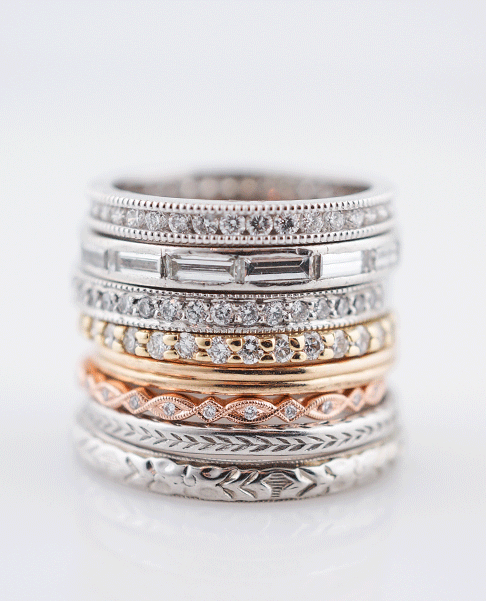 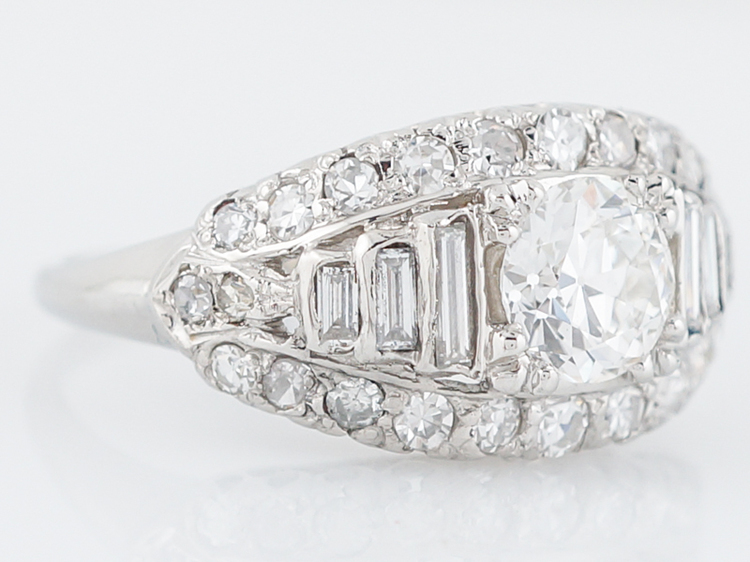 Three accent diamonds adorn each side and provide a secondary hint of sparkle. 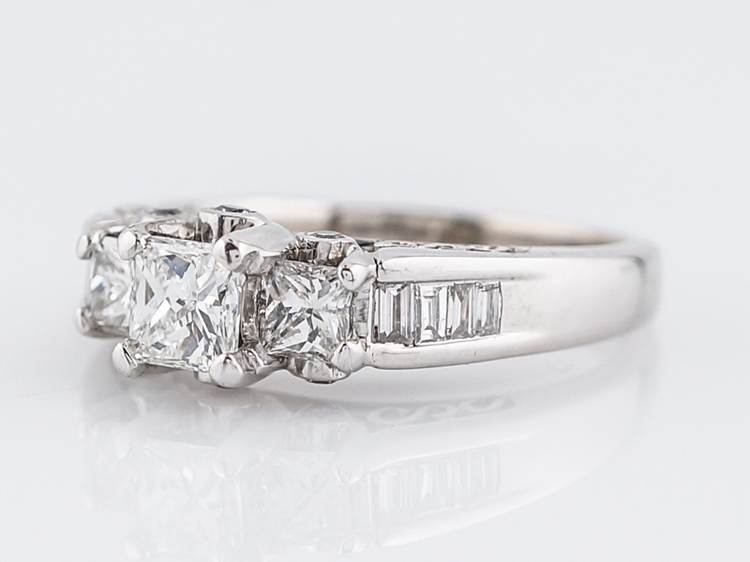 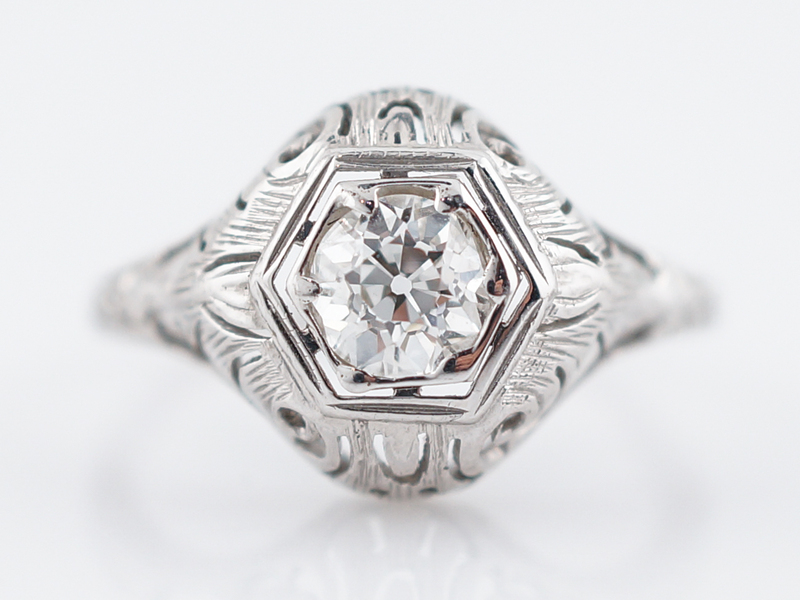 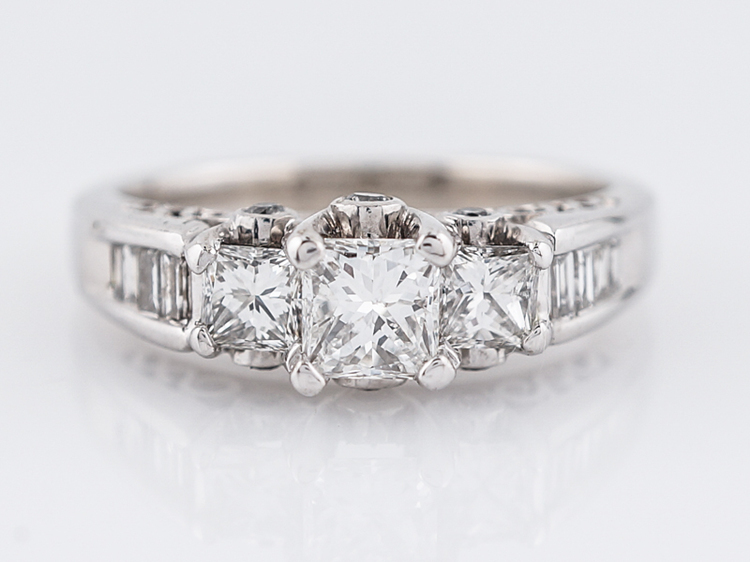 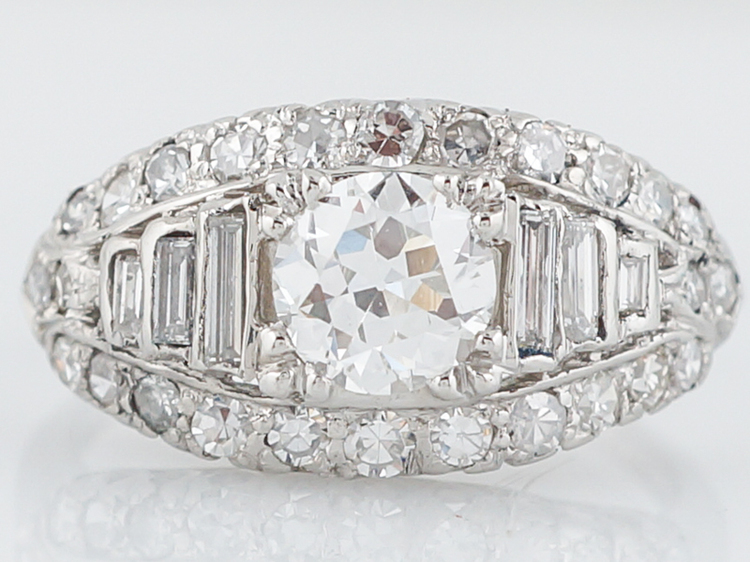 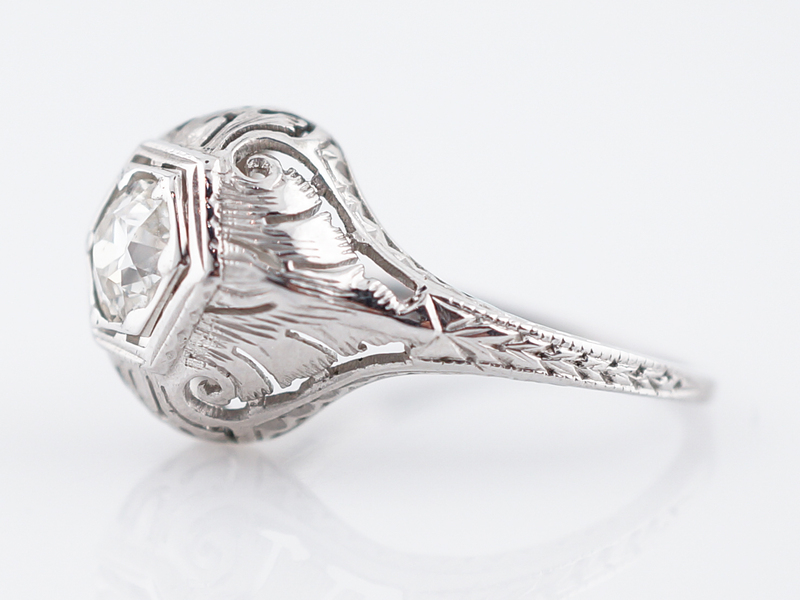 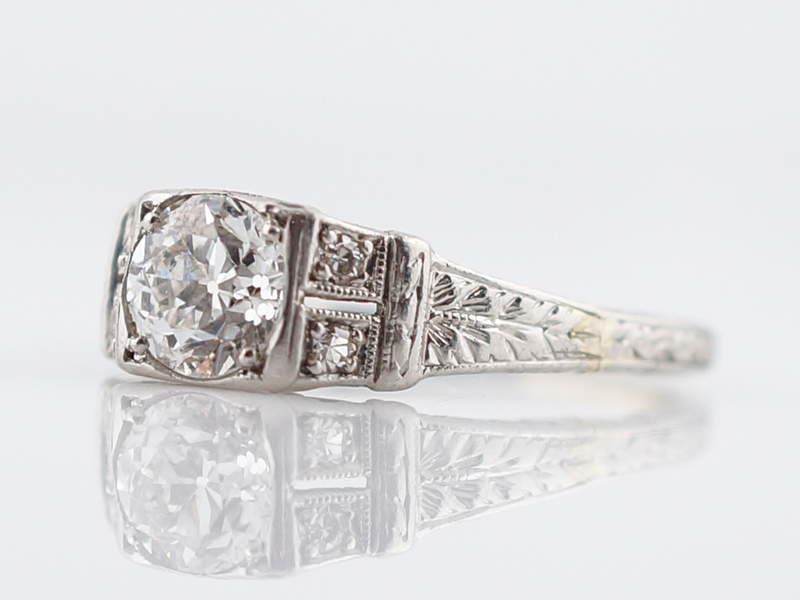 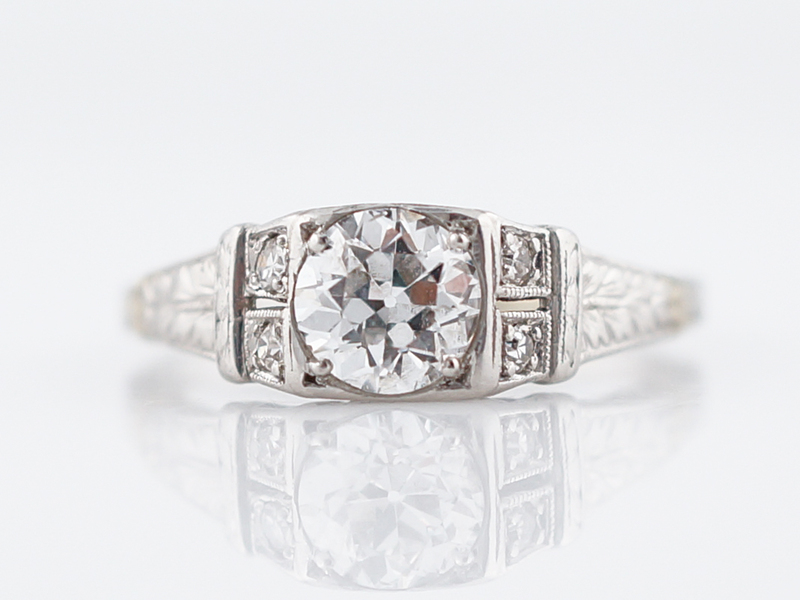 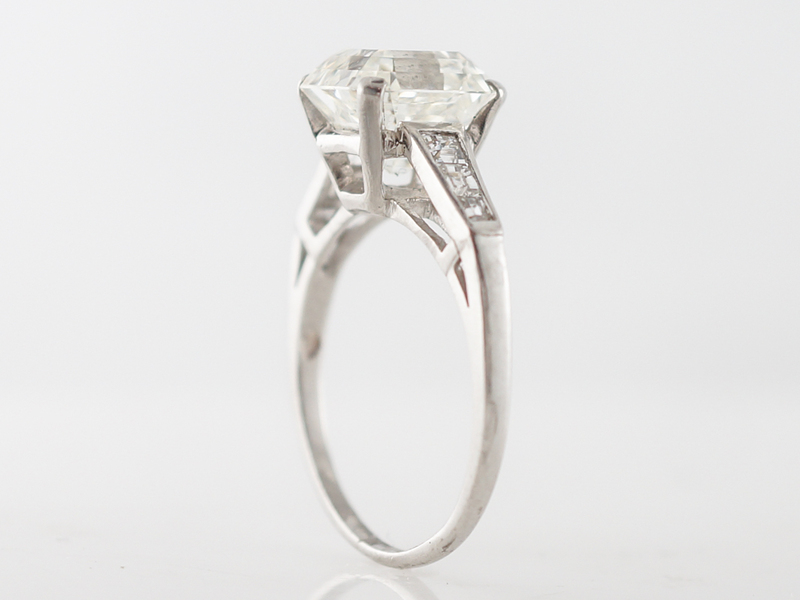 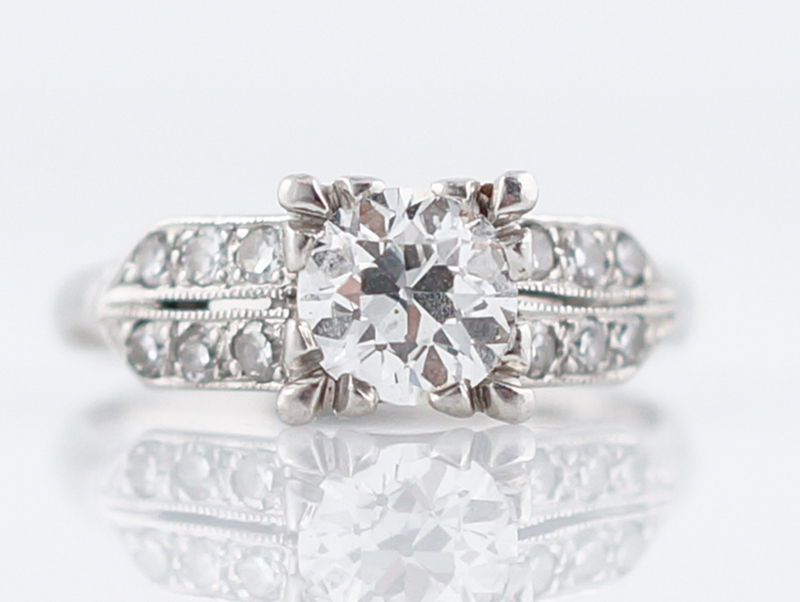 Finished in platinum, this engagement ring is simply incredible!